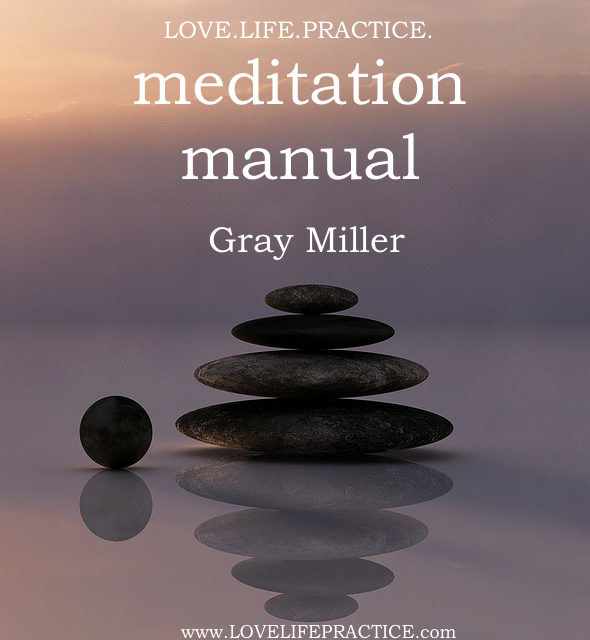 Meditation Manual – Love. Life. Practice. I promise to do my best to make it worth your while. As a starter, here’s a free copy of the Love. Life. 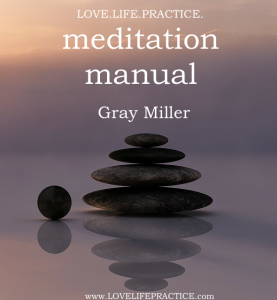 Practice Meditation Manual in PDF format. I’d appreciate if you wouldn’t share it by yourself – but feel free to send friends to the site and sign up to get their own copy! Your Meditation Manual cant be read on my Samsung Galaxy S2. It keeps rolling back to the cover page. Wd you be so kind as to email it to me? Thank you. You should have it in your email!